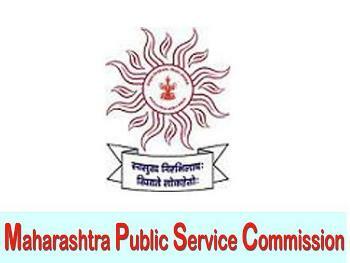 Maharashtra Public Service Commission (MPSC) invited applications for recruitment to the post for Police Sub Inspector, Assistant Cell Officer, and Sales Tax Officer. The candidates eligible for the post can apply in the prescribed format on or before 16 May 2017. Last Date of Online Application: 16 May 2017. Candidate should have completed Graduation in any discipline from a recognised university for detailed education qualification vie the detailed notification. Candidates will be selected through the three-stage selection process Viz. Preliminary, Mains and Interview.